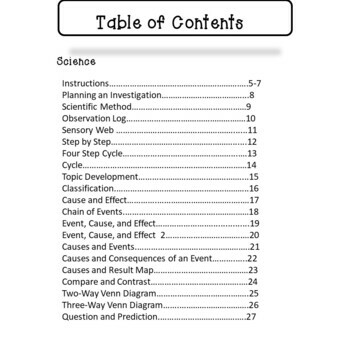 This resource is perfect for grades 3-8th. 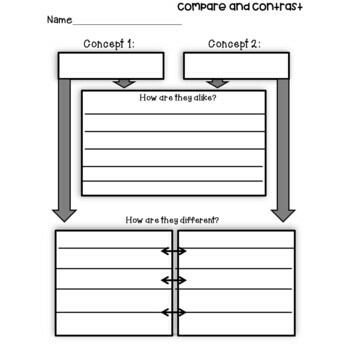 Some of the graphic organizers are more suitable for certain grade levels. 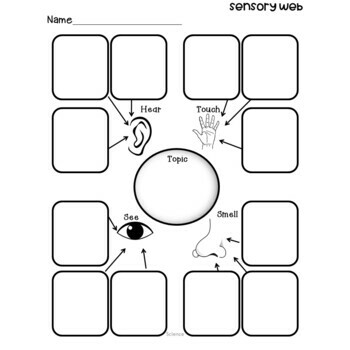 If you like these, please follow my store for more resources and Graphic Organizers (Coming Soon). 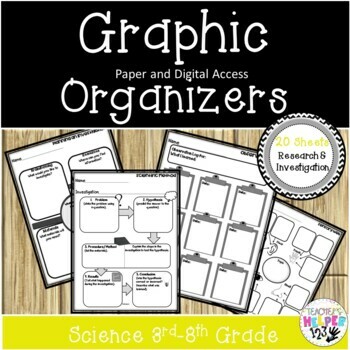 Word Wall Vocabulary Posters for All Science Units 8th Grade 160 WORDS!!! Word Wall Vocabulary Posters for All Science Units 7th Grade 272 WORDS!!! Word Wall Vocabulary Posters for All Science Units 6th Grade 210 WORDS!! !